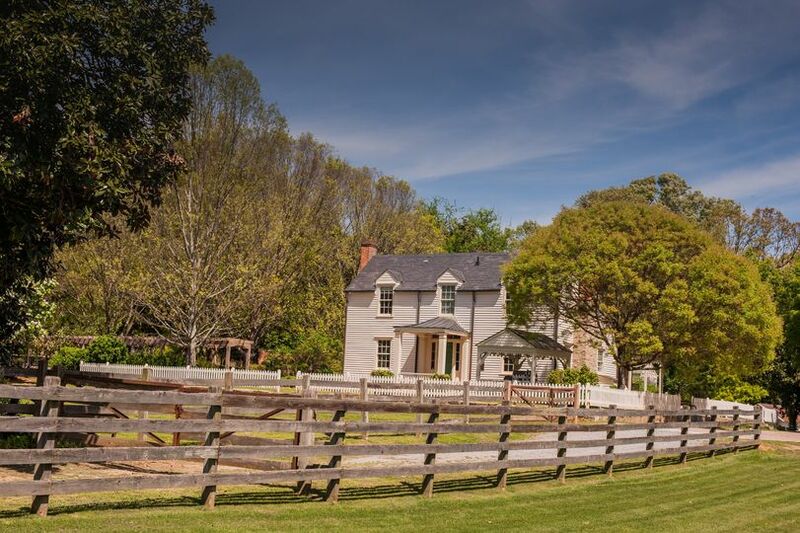 Donaldson-Bannister Farm is a historic wedding venue located in Dunwoody, Georgia. 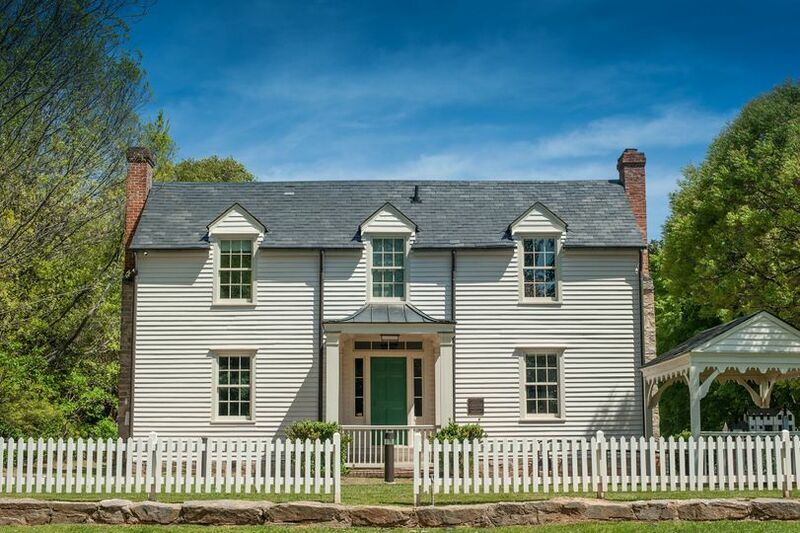 This historic house, built in 1870, is located on almost three acres of beautiful farmland. 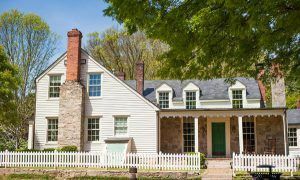 The house maintains its historic charm, but has been fully renovated to accommodate moderns needs and events. 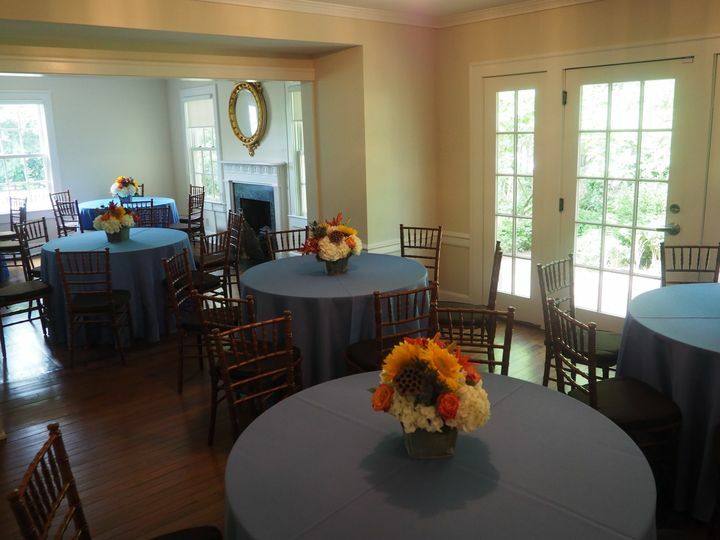 With gorgeous indoor and outdoor areas that are well-suited for special events, and accommodating and helpful event staff, your entire experience with Donaldson-Bannister Farm is sure to be amazing. 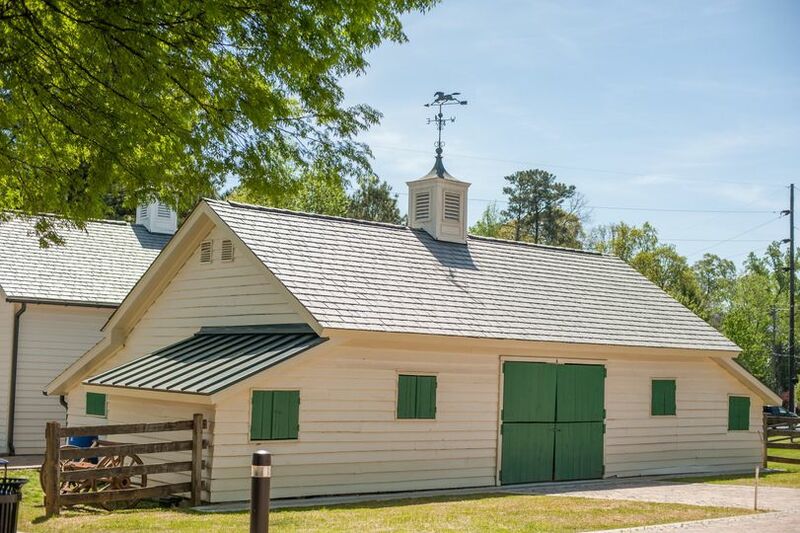 Donaldson-Bannister Farm has several indoor and outdoor spaces that can be used for various purposes and events year-round. 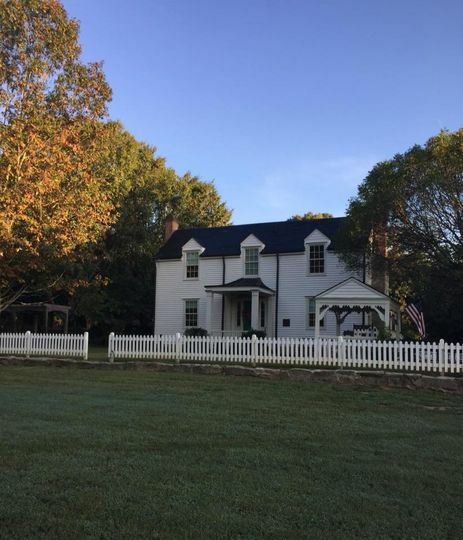 Whether you are planning your wedding, a party, corporate gathering, meeting, retreat, or other special occasion, this farmhouse venue has the space to accommodate all of of your needs. The main house has a seating capacity of up to 60 guests, with several smaller rooms that can be transformed into get-ready spaces. 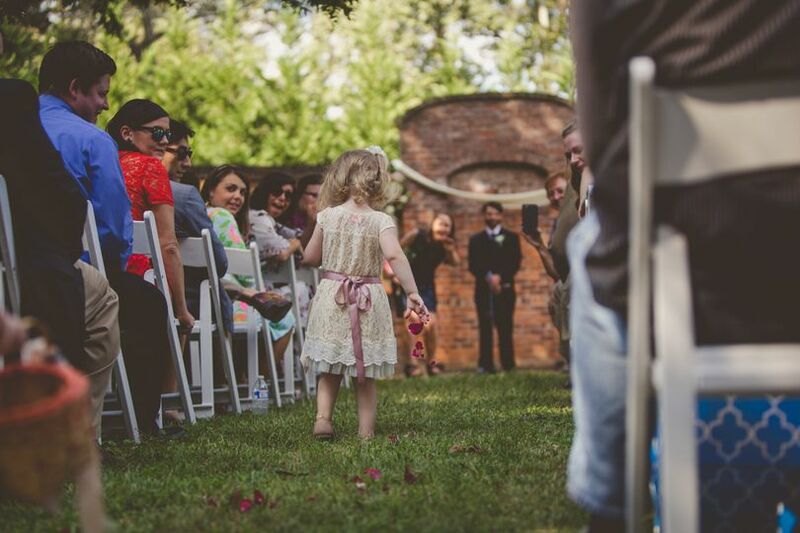 There are also beautiful outdoor areas that you can enjoy for your event, including all of the surrounding farmland, the side porch of the house, a gorgeous arbor, and a beautiful fountain area. The outdoor spaces can be suitable for events of more than 250 guests. 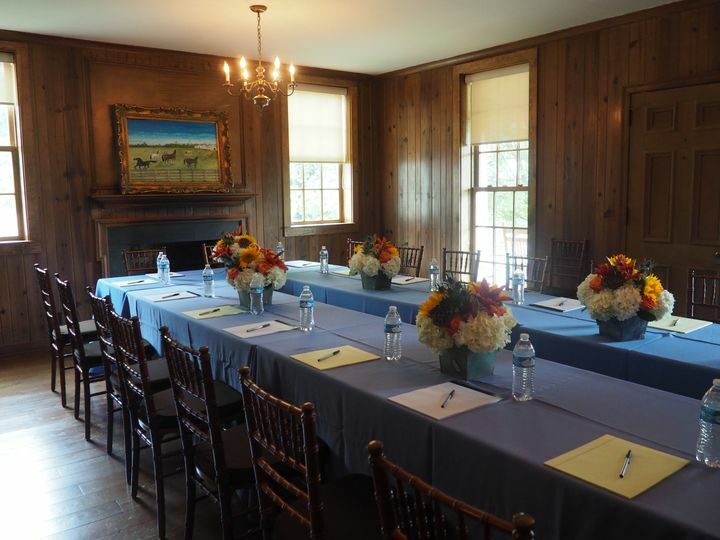 Donaldson-Bannister Farm not only offers a beautiful venue space for your next event, but also some accommodating services that will help make your experience smooth-running and stress-free. The event staff at the venue are sure to help you bring together the final details of your event to make it absolutely perfect. 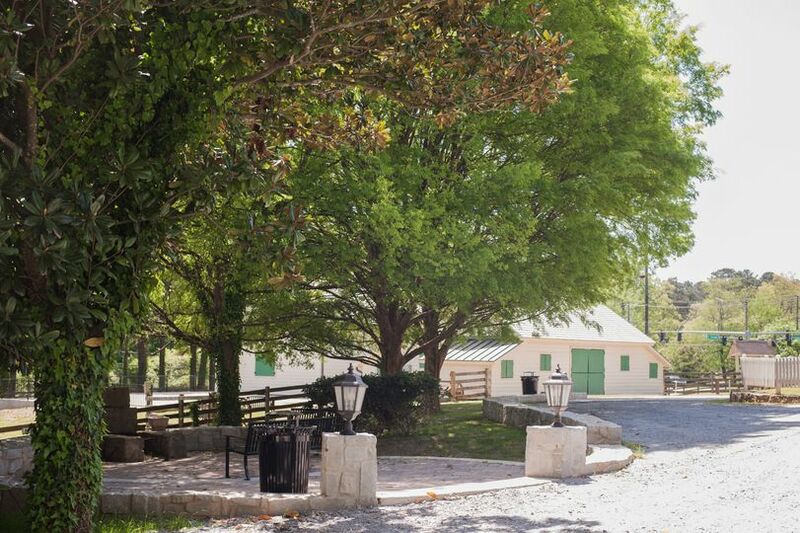 You can count on Donaldson-Banister Farm to transform the spaces into exactly what you've been dreaming of for your wedding day, and assist you with whatever you may need.